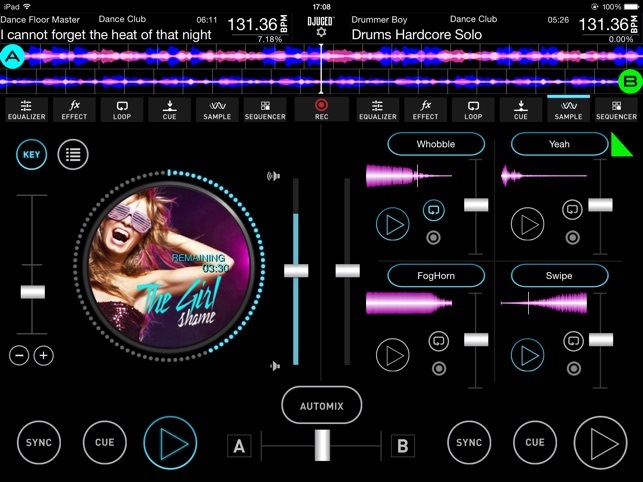 DJUCED™ is coming to your iPad! It has everything you need to create the perfect mix and to start the perfect party! 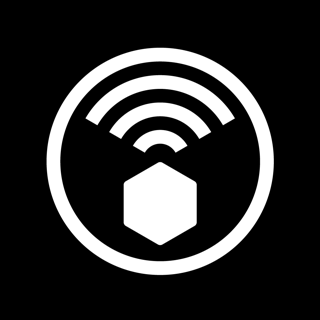 Enjoy unlimited usage of your iTunes tracks and playlists and create the perfect mix! 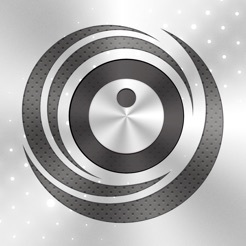 The Hercules Universal DJ is compatible with DJUCED™ App. 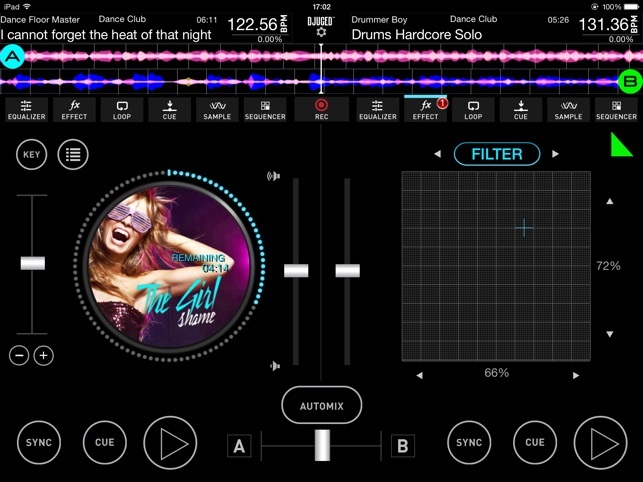 The Hercules DJControl Air & DJControl Instinct for iPad® editions are now compatible with DJUCED™ App. 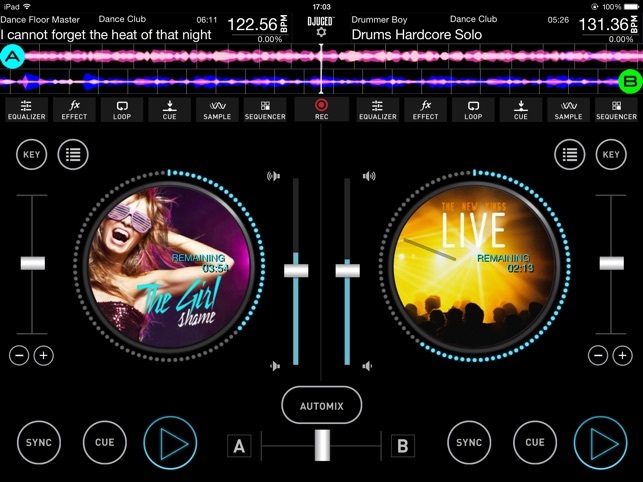 The hercules DJControl Compact is compatible with DJUCED™ App. 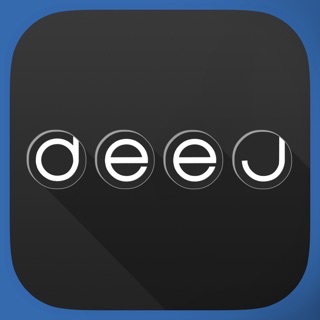 For the best DJing experience you will ever have from your iPad, download the DJUCED™ App NOW! Simply doesn't open at all stays on the splash screen for less than a minute then it crashes kicking you out when you multitask it shows the software open with the last music you had, you click on it and it stays frozen and it crashes again you get kicked out again.... I have an iPad 3 64 gigs running iOS 7.0.4... Please fix or refund money. I am having a lot of fun with this app. I was surprised at how easy it is to use (thanks to the tutorial). The menus, options, etc are very robust and the graphics are very fluid. 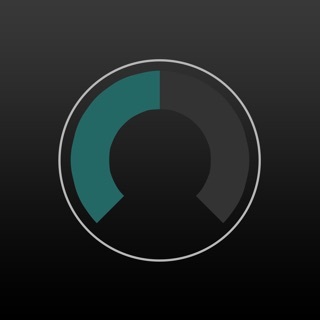 Overall, this app is really impressive. 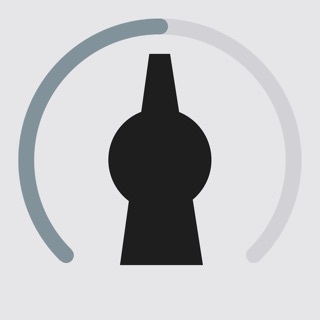 Very unstable app. The key change very useful. But unstable when trying to look up and load another track. Track snyc doesn't work very well. 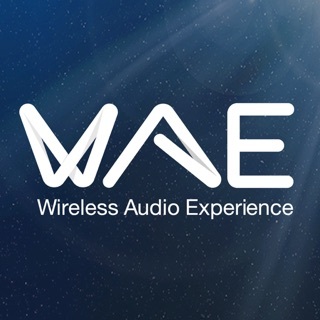 The music starts to skip and miss when doing any kind of navigation within the app. 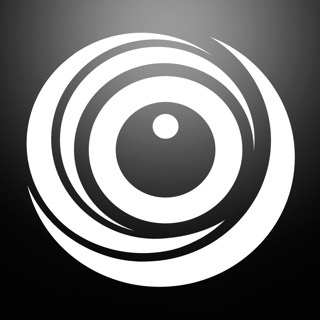 I had high hopes for the app but walk away very disappointed.